Thin crust, thick crust, wood-fired or flatbread, Greater Morgantown has an assortment of pizzerias. From national chains to local shops, you’ll find all the melted cheese, fresh toppings and crispy crust your tummy can handle! 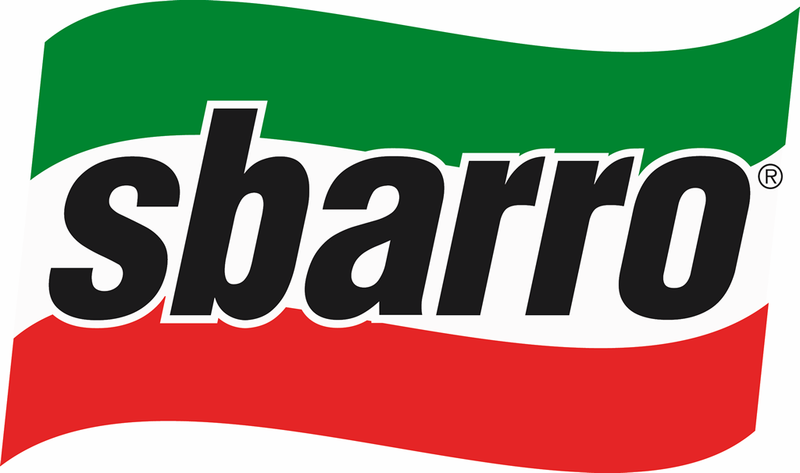 Most menus expand, offering cheesy and/or garlic breads, calzones, strombolis, salads and more. Catering services are available. 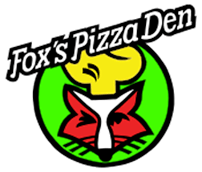 Chain dishing calzones, wings & breadsticks in no-frills digs with delivery & late hours. 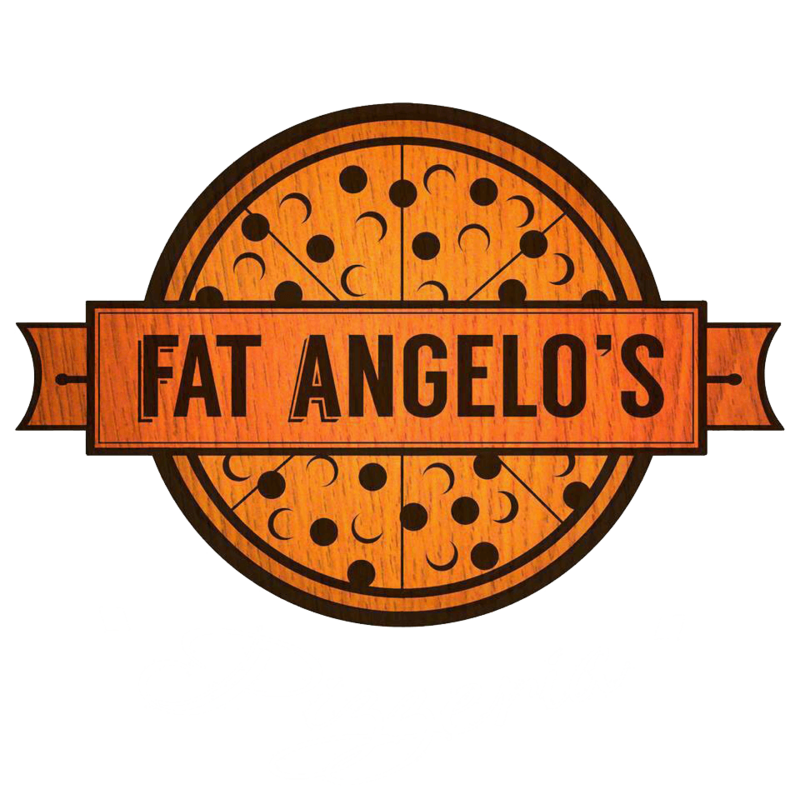 Offering an extensive list of gourmet specialty pies, traditional pizzas, desserts, spaghetti, and the best hoagies around! Carry-out chain featuring chicken wings, signature breadsticks & pizza tossed from homemade dough. West Virginia’s best quality pizza, hoagies, and sandwiches made from scratch. 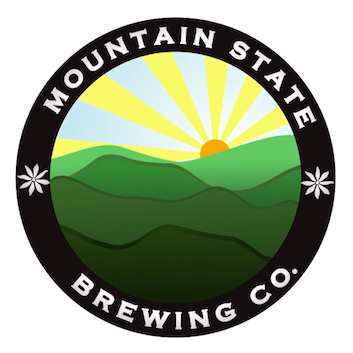 Wood-fired flatbreads, bar food & house beers with mountain views in a low-key pub setting. Offers fresh made pizza, hoagies, stromboli’s, melvins, salads, cheese smothered breadsticks, jumbo wings, pasta dishes & more! The food is always made the way you want it and made when you order it! Pizzeria chain offering an array of craft beers, plus specialty pizzas, salads & sandwiches. Morgantown’s famous Pizza Al’s. 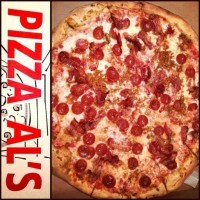 Considered by many to be the best pizza in West Virginia, Pizza Al’s has been serving up top quality pizza. 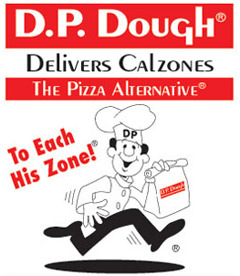 Family-friendly chain known for its made to order pizzas. 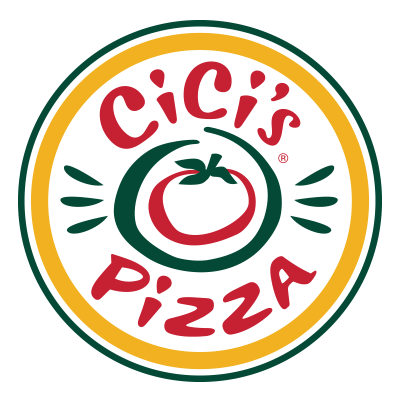 A chain of pizzeria that specializes in New York style pizza by the slice and other Italian-American cuisine. Located inside the Morgantown Mall. 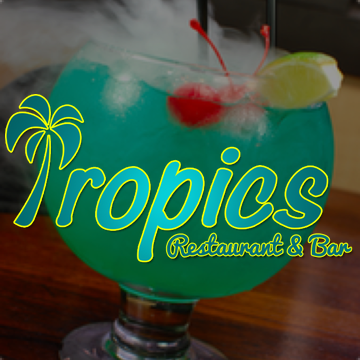 Serving Hawaiin food, a fusion of Asain, Pacific and American cuisine.